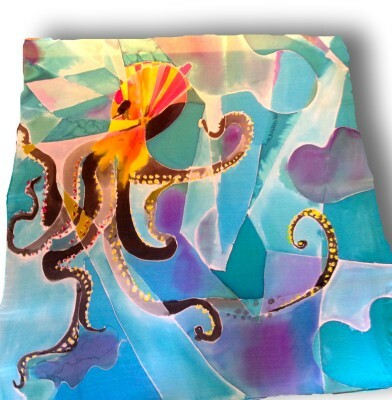 Fabric for interiors or wearable art create an individual style and no two pieces are alike. 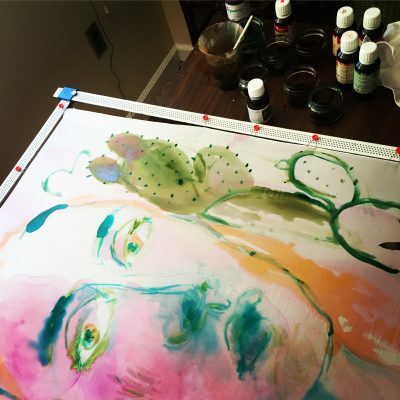 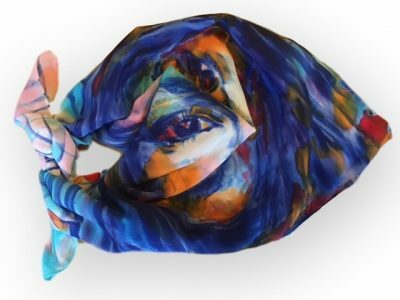 Silk dyes are painted like watercolor across the surface, each telling a unique story and inspiration. 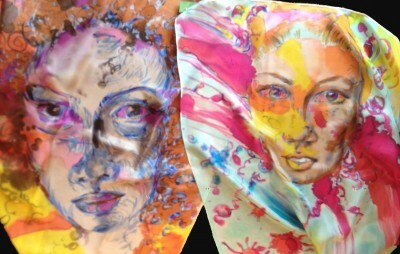 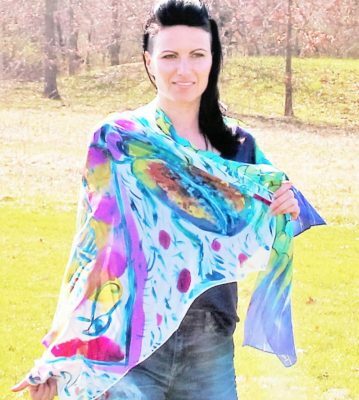 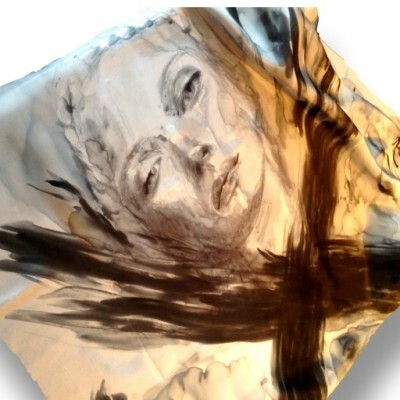 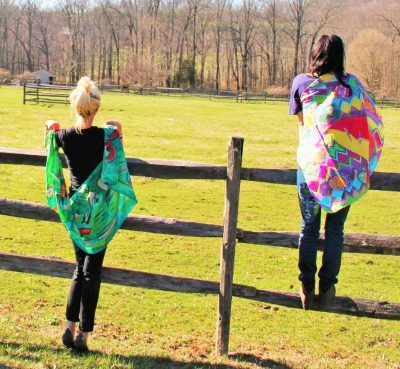 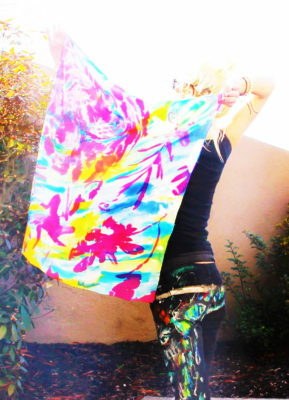 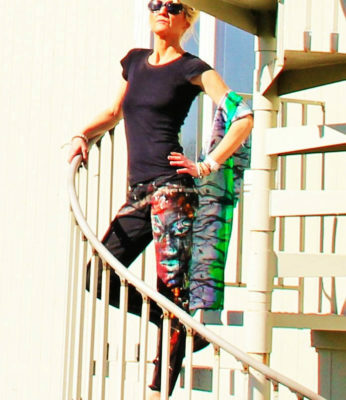 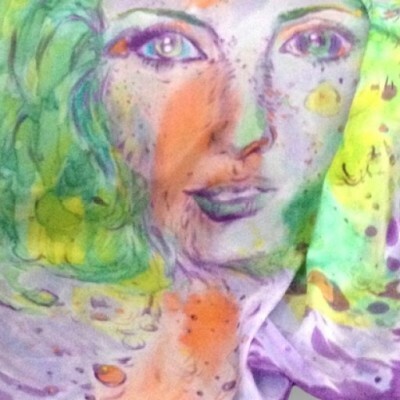 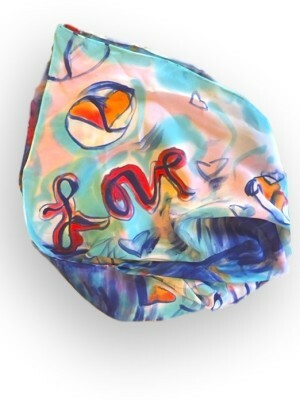 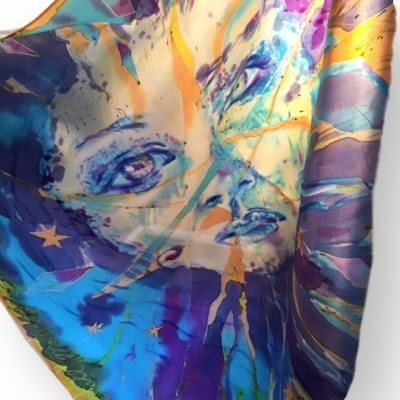 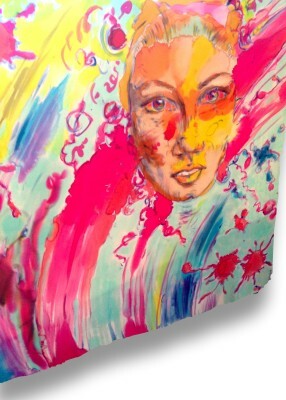 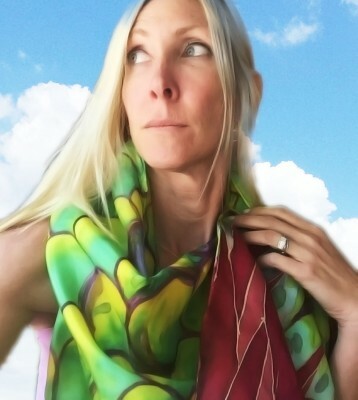 The silk scarves have hand rolled hems and bear my hand painted signature. 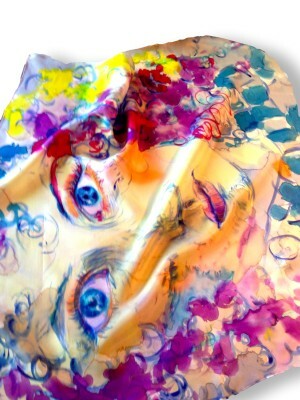 Most silk fabrics used are chiffon, habotai, and flat crepe because of their luminous appearance in light. 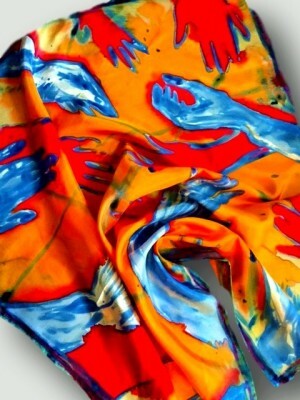 French dyes are blended by hand to create custom colors and never look muddy. 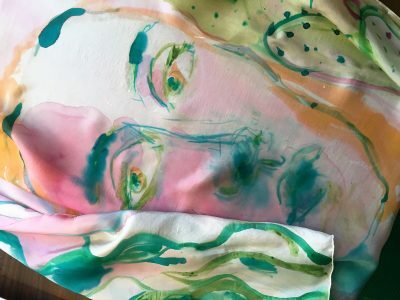 King Tut painted with dyes on silk.